We have found a few cases of this 1974 published book. These books are new never before sold. 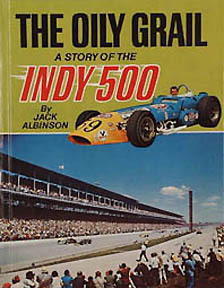 A classic work on the Indy 500 accidents leading to safety advancements in racing. Many old photos fill the pages.